There’s a revolution currently taking place in Kuala Lumpur. Not the type that you’ll read about on the front page of the newspaper or see on television, but a revolution all the same. 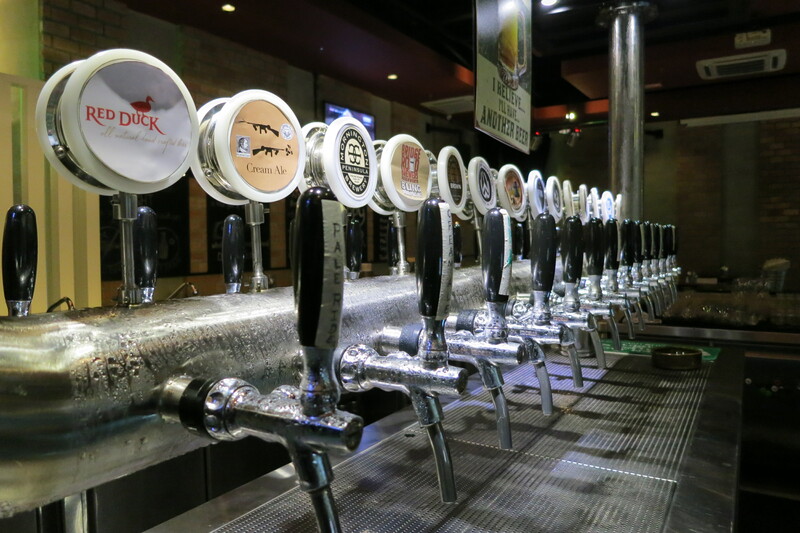 TAPS Beer Bar opened 7 months ago, bringing a never-before-seen range of craft beer to KL. 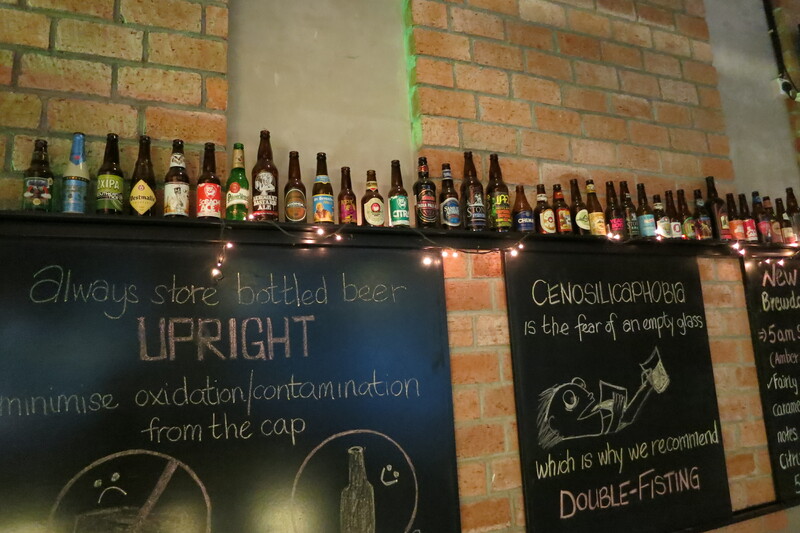 They have around 75 bottled beers on offer and another 70 styles in kegs, of which 14 are tapped at any one time. They currently have breweries from Australia, Denmark, Norway and the UK represented and hope to move further afield in the near future. TAPS was founded when 5 cousins banded together after one of them passed on his knowledge of craft beer, gained while living in Melbourne. Their tagline states “Join The Craft Beer Revolution” and that’s exactly what they hope to achieve through exposing Malaysians to the concept of craft beer through various initiatives. One of these is their free tasting on Tuesday nights where punters are able to test out 3 very different styles of beer, often from the same brewery, in order to demonstrate the diversity on offer. This has already proven successful, with many people becoming regular customers who are now willing to try out new styles. TAPS isn’t just important for those new to craft beer, but also for those already converted. This is due to the fact that KL often acts as a stopover for many people who are on their way to Australia or the UK and Europe. We can testify that there wasn’t much more we were looking forward to about getting back to KL for a night after battling our way through quite a few semi-warm Bintangs in Sumatra. The Mikkeller / Revelation Cat Cream Ale on tap didn’t disappoint. Our first attempt at having a beer at TAPS 10 days earlier unfortunately wasn’t quite as successful. We stupidly (eagerly?) rocked up before they had opened for the day and therefore had to settle for a more commercial option on Jalan Alor. A combination of the heat and lack of sleep due to being surrounded by cashed-up bogans on the flight to KL led to a massive vague-out and a mad dash back to the airport in order to catch our connecting flight to Medan.